Coil-Over Rear Suspension Designed for better flotation and deep snow performance with improved on-trail ride. By eliminating the torsion springs and redesigning the torque arms, this skid weighs substantially less. 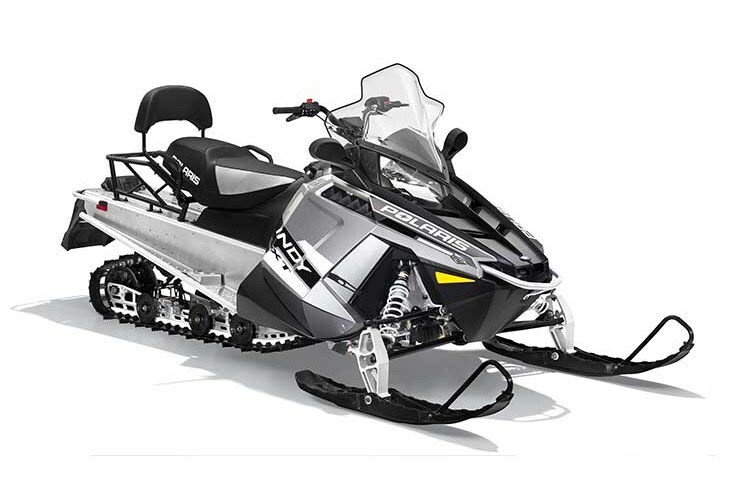 Lighter Weight The 550 INDY® LXT 144 is 75 lbs. lighter with the PRO-RIDE™ chassis. Cargo Rack & Backrest Whether you’re riding two-up or solo, enjoy the convenience of the large cargo area - which can accommodate a 5 gallon pail. The 550 INDY® LXT features a fixed backrest and passenger hand grips for added comfort and security.